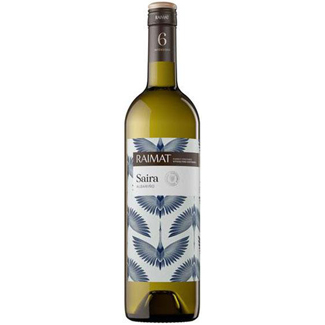 Cultivated on a number of plots, this is one of Raimat’s more exciting wines; the varietal is rare in this part of Spain. The wine is pale yellow in color with greenish hues. 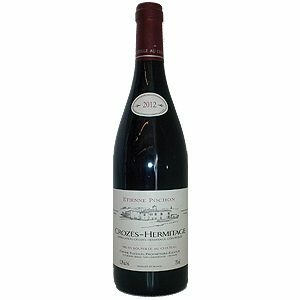 Intense aromas of citrus, dried flowers and spices with an additional hint of sweet vanilla. Raimat Albarino was the first Albarino to be introduced to the market outside of D.O. Rias Baixas. Rice dishes, white meats, seafood, asian cuisine.